Singapore – SC Ventures, the innovation, ventures and fintech investments unit of Standard Chartered Bank, has created a market-first platform to connect community builders such as start-ups, investors and accelerators to the Bank. SC Ventures Fintech Bridge connects and matches partners from the fintech ecosystem to the Bank’s internal community, where they can propose solutions to challenges posted by the Bank’s business units or request for investments. Investors can also use the portal to recommend start-ups to the Bank for future collaborations. This simple and fast process means that start-ups can move from initial application to final selection within just three months. SC Ventures Fintech Bridge is for fintechs who want to work with Standard Chartered Bank and gain new clients. It is a global platform supported by a connected network across Asia, Africa, Middle East, and Europe through the Bank’s footprint. Through this single portal, Standard Chartered is ready to share its challenges, and offer direct connections at a global scale for collaborations and future partnerships. Standard Chartered has been driving innovation in the banking space, co-creating solutions to improve client experience and establishing new partnerships and solutions to change how we approach and think about banking. 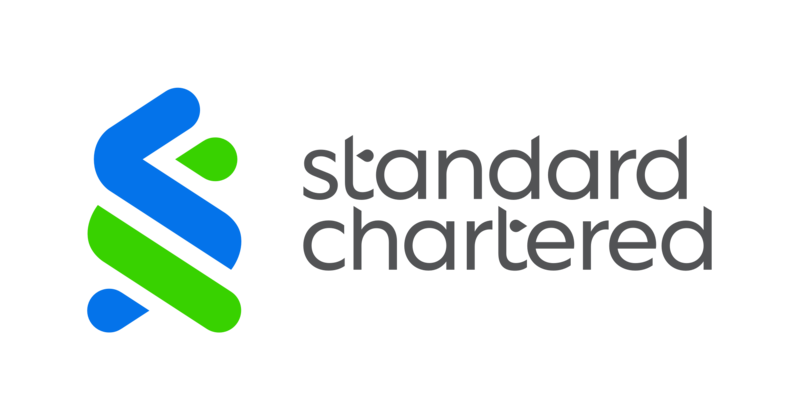 Standard Chartered set up SC Ventures, a business unit to promote innovation, invest in disruptive financial technology, and explore new business models.